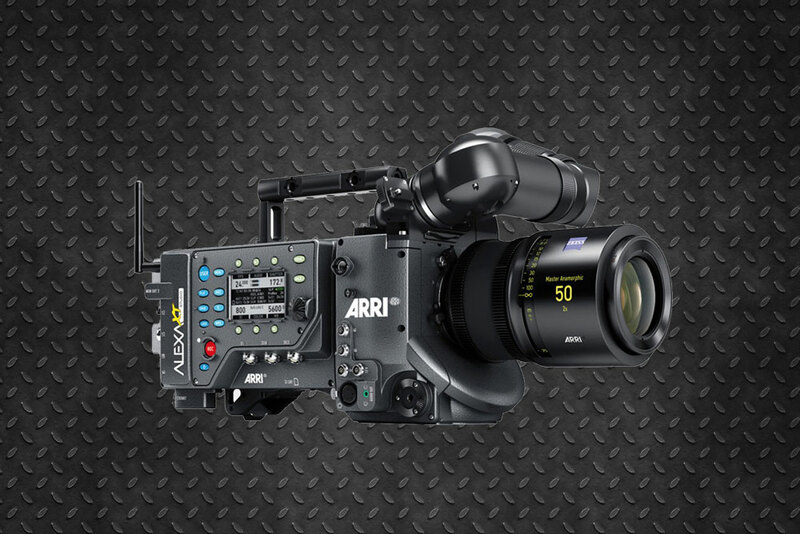 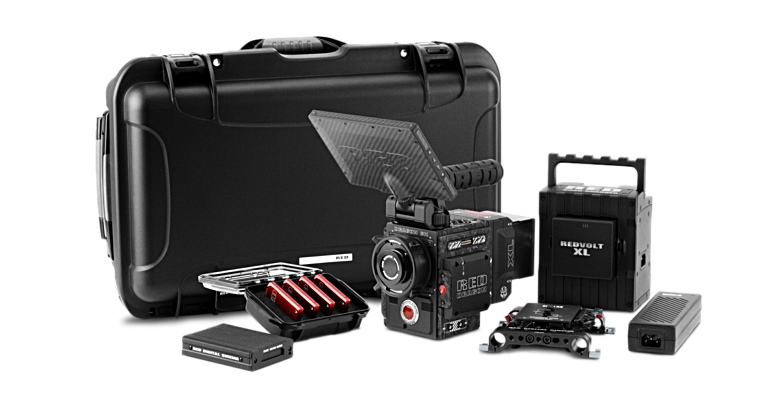 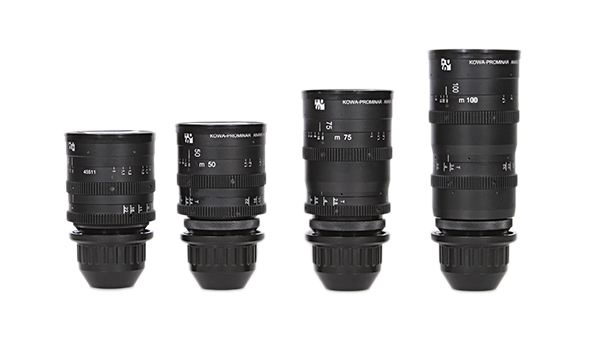 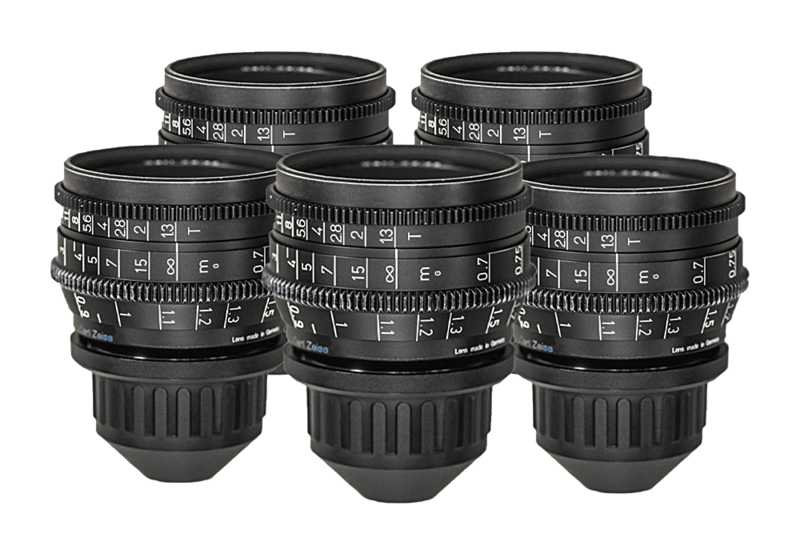 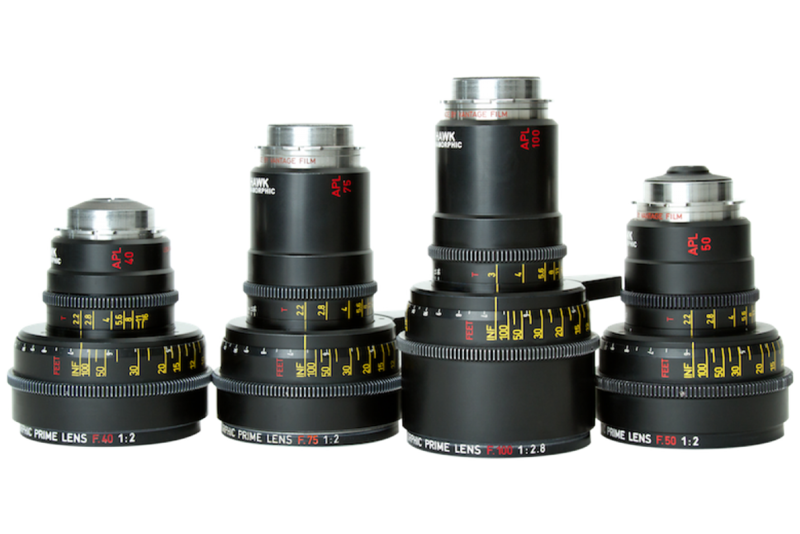 We offer you the latest camera models from the German manufacturer: The new Alexa LF as top of the range, or the Alexa SXT Plus, for productions with all standardized connections. 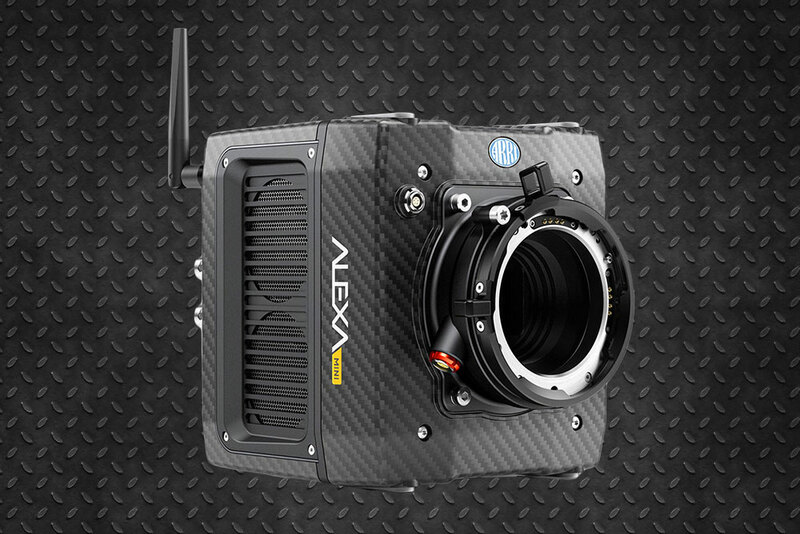 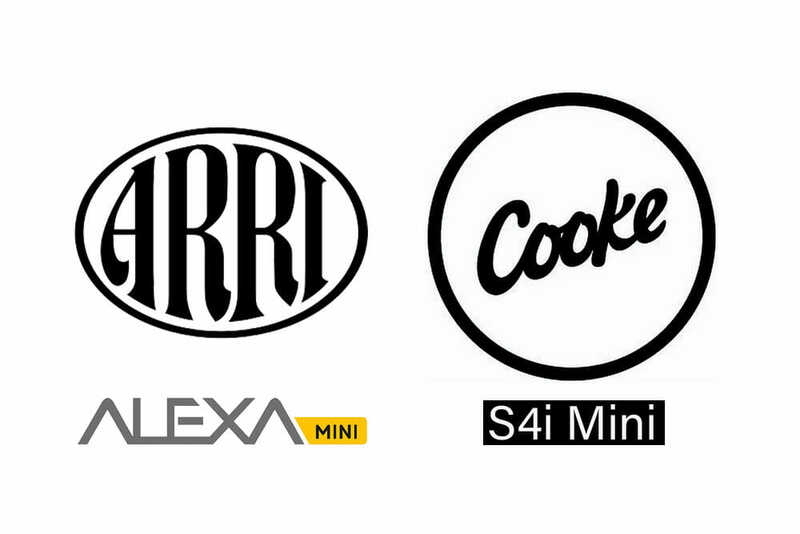 The Alexa Mini as an authentic “all terrain” camera since its features allow you to shoot virtually any production. 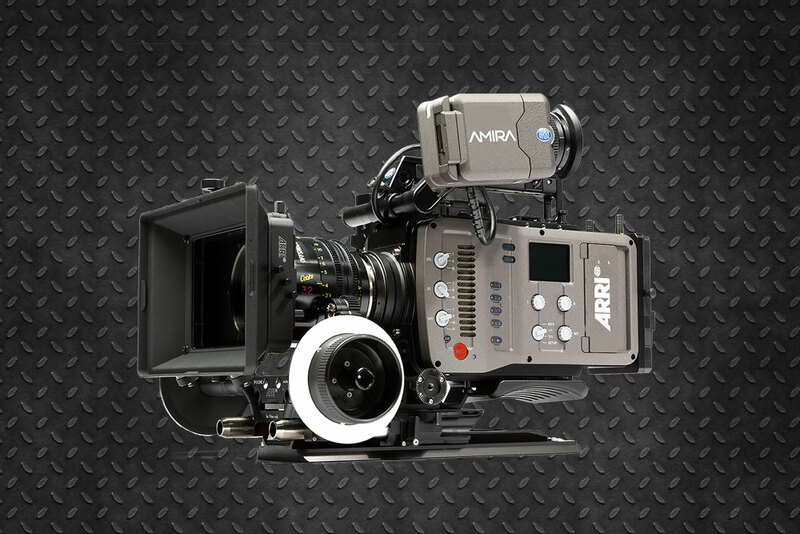 We completed the Amira for ENG-style shootings. 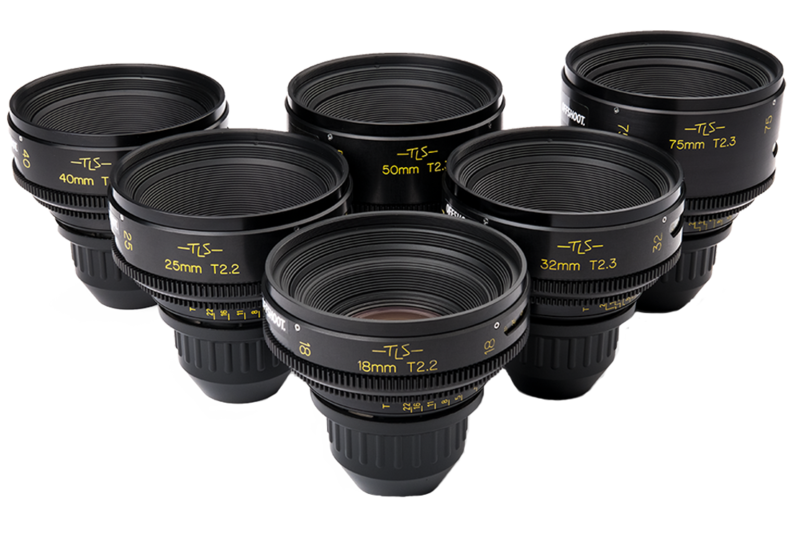 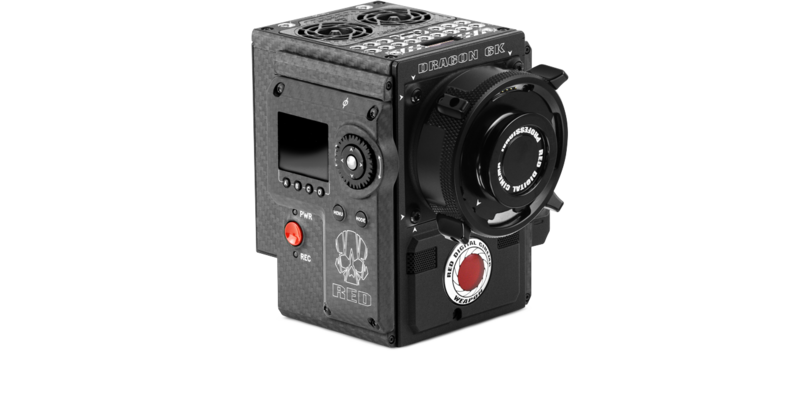 We offer you several cameras from the North American manufacturer. 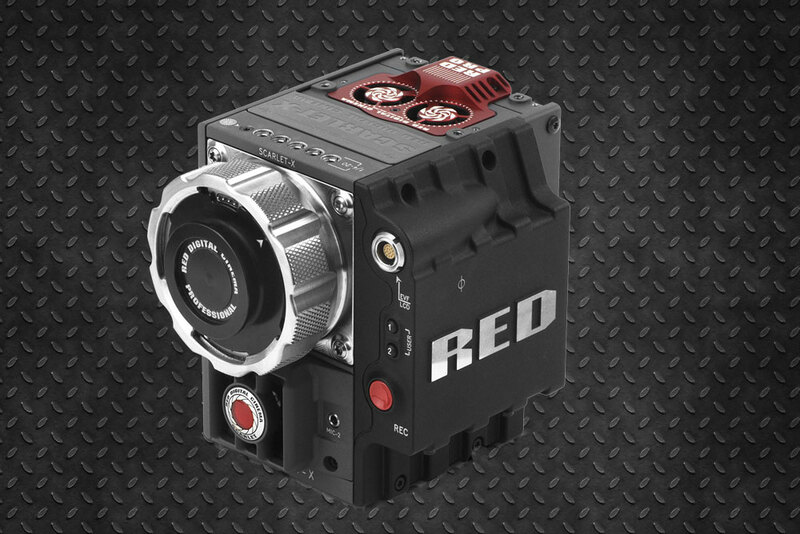 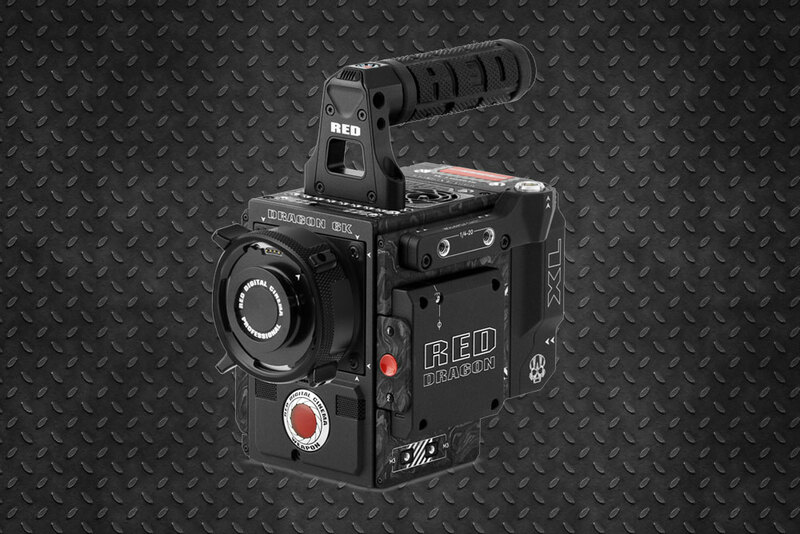 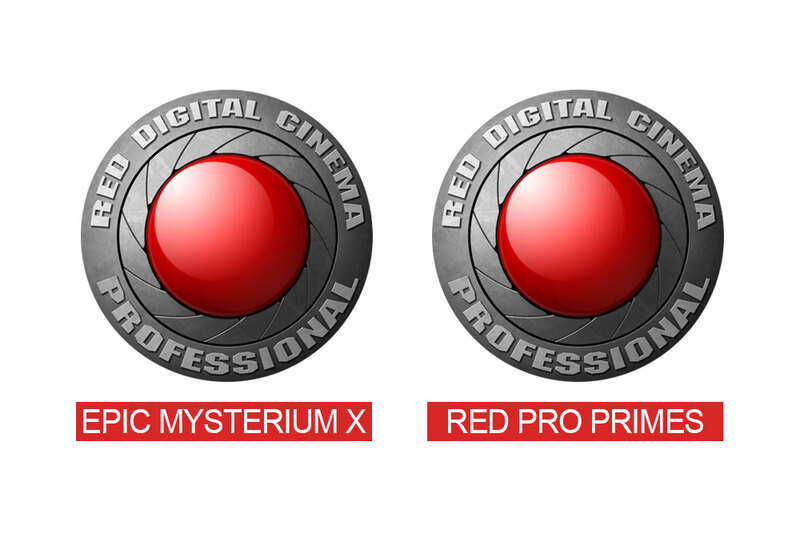 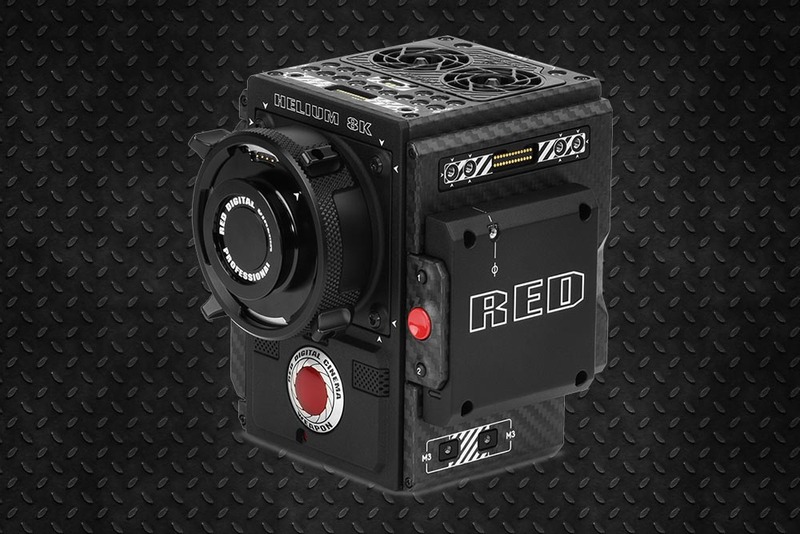 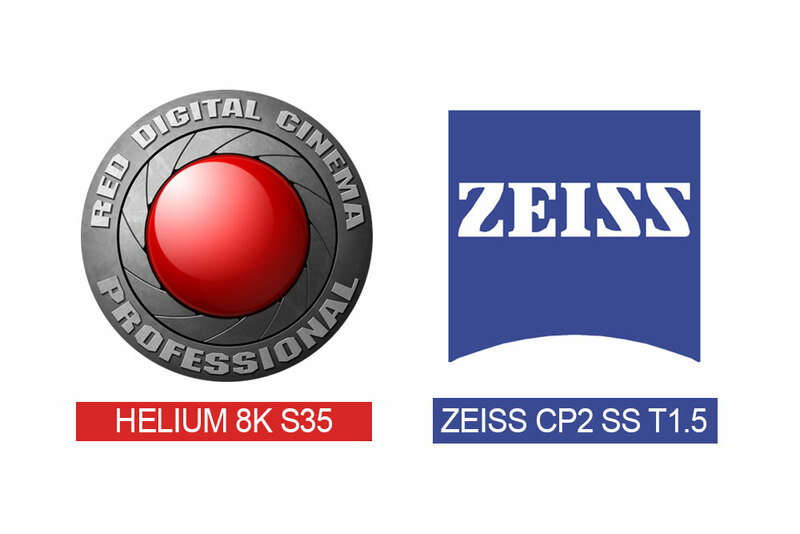 Red Gemini is the latest Red camera or the Red Weapon Helium top of the range with 8K sensor, for productions with maximum resolution. 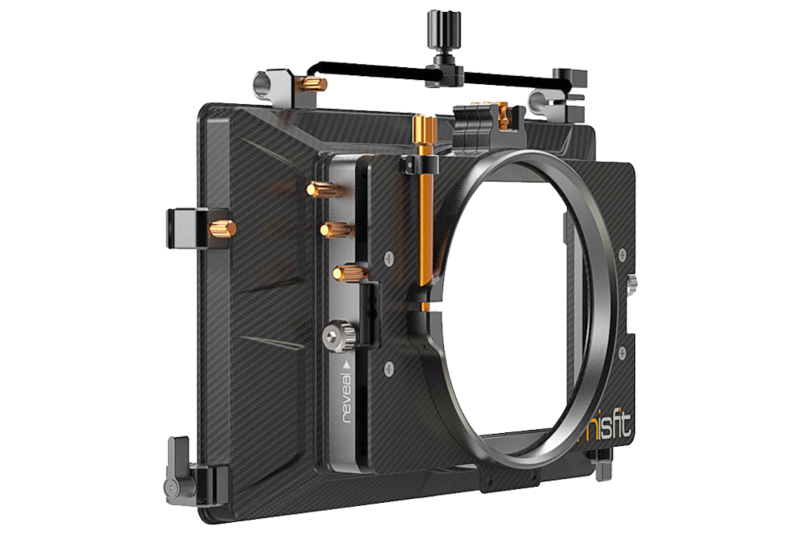 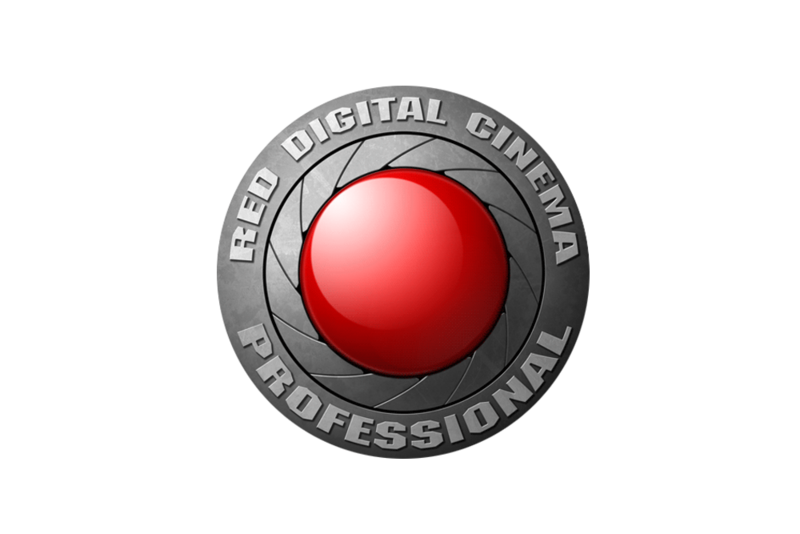 The Epic Weapon Dragon or the Red Epic Dragon that thanks to its high resolution allow you to process the image in a spectacular way. 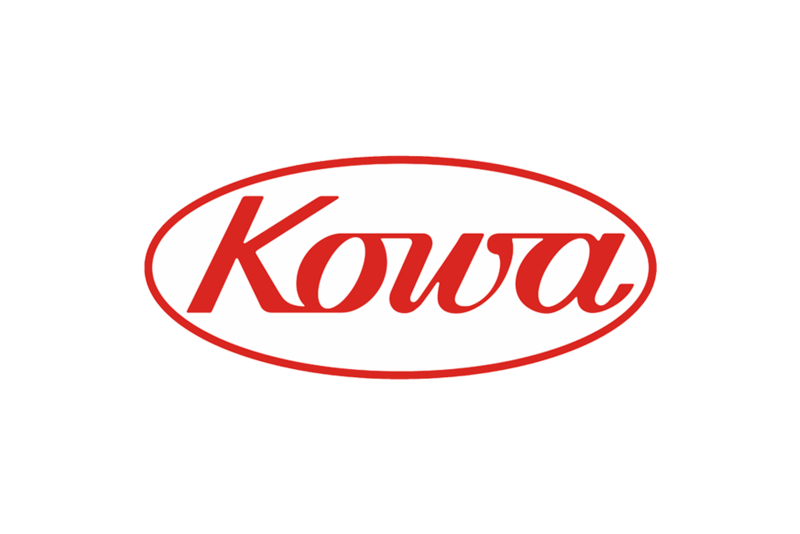 We offer you several cameras from the Japanese manufacturer. 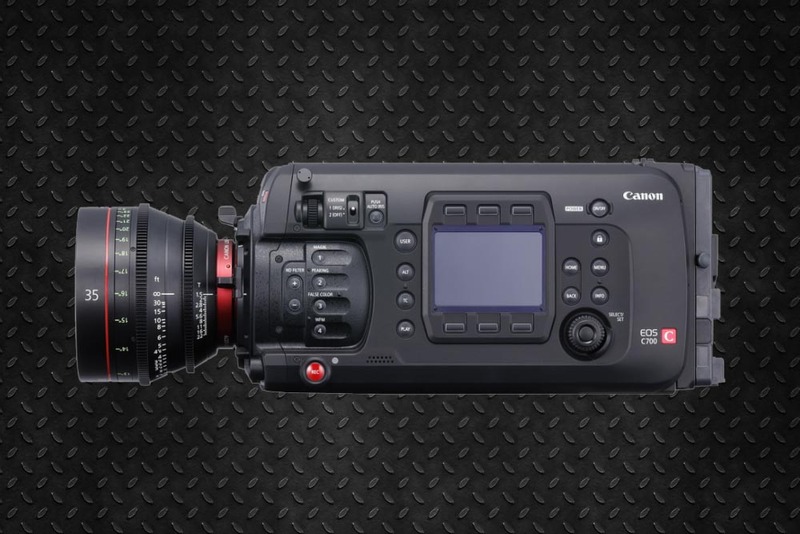 The Canon C700 as the top of the range, for productions that require 4K. 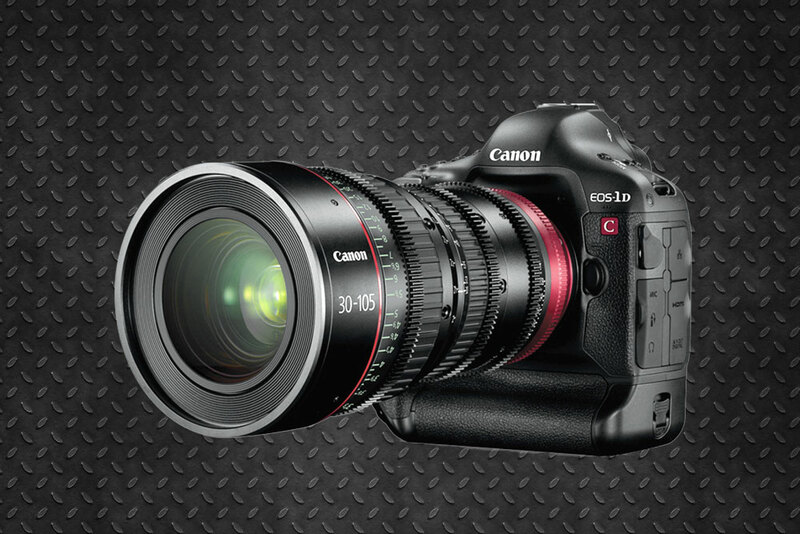 The C300 Mark II as an authentic “all terrain” camera because its features offer unbeatable value for money. 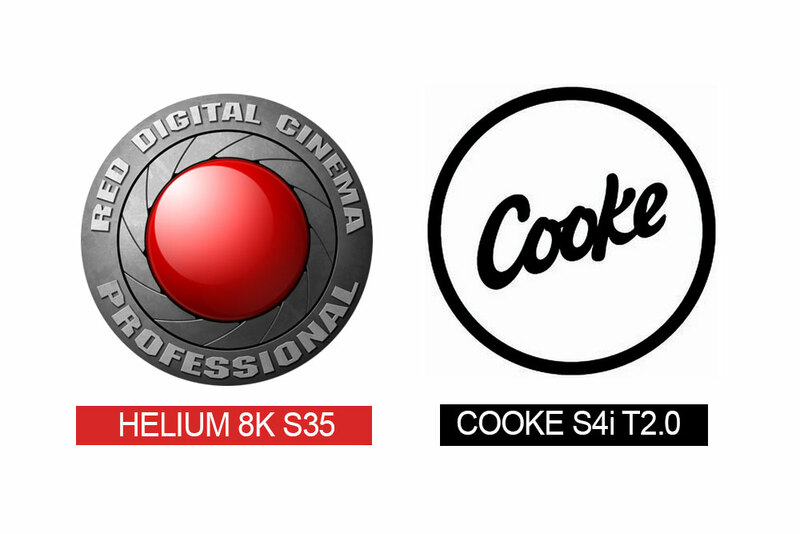 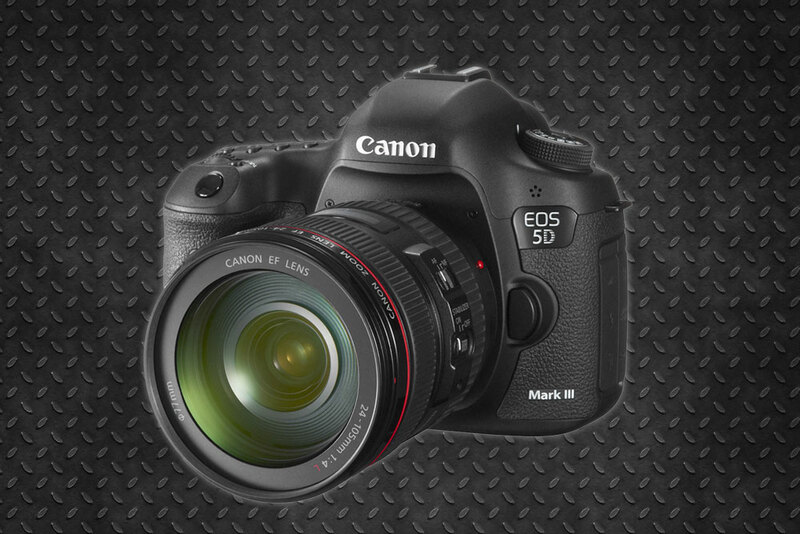 We complete with the most economical DSLR series: Canon 1Dc, Canon 1Dx and 5D mark IV with 4K capacity. We offer you three cameras from the Japanese manufacturer. 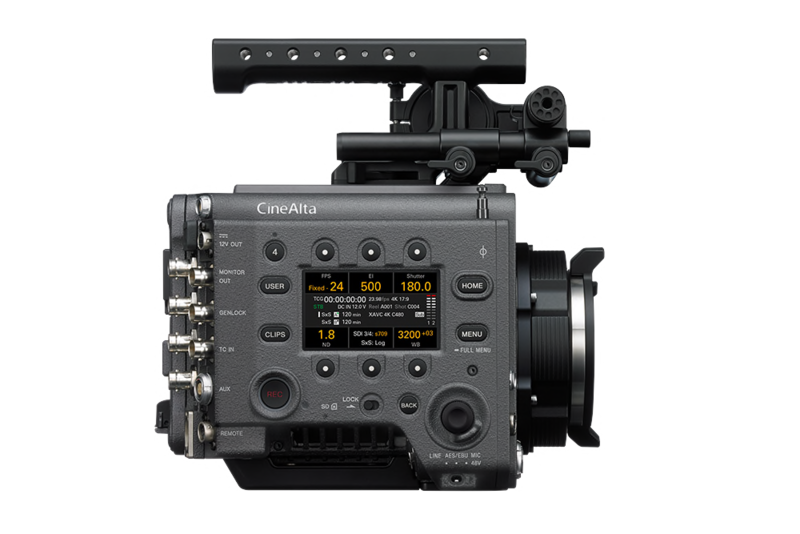 The Sony Venice has incredible format versatility, including 6K. 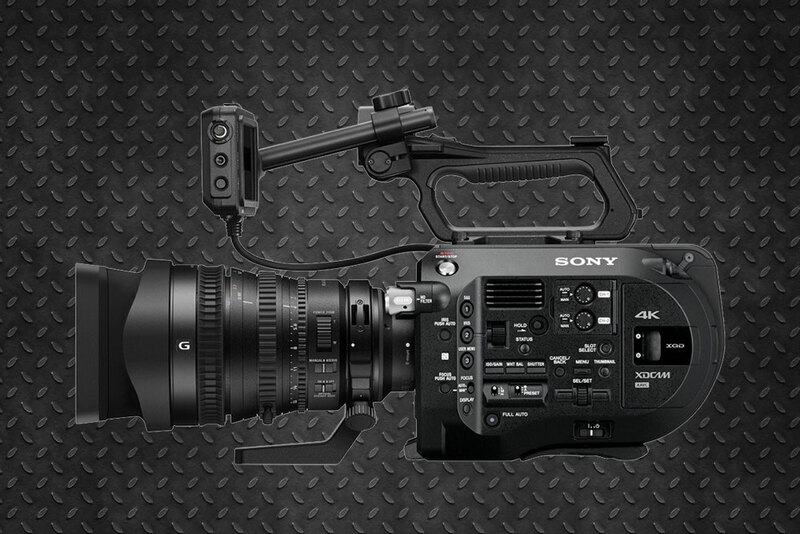 The Sony Fs7 that has become one of the most popular cameras. 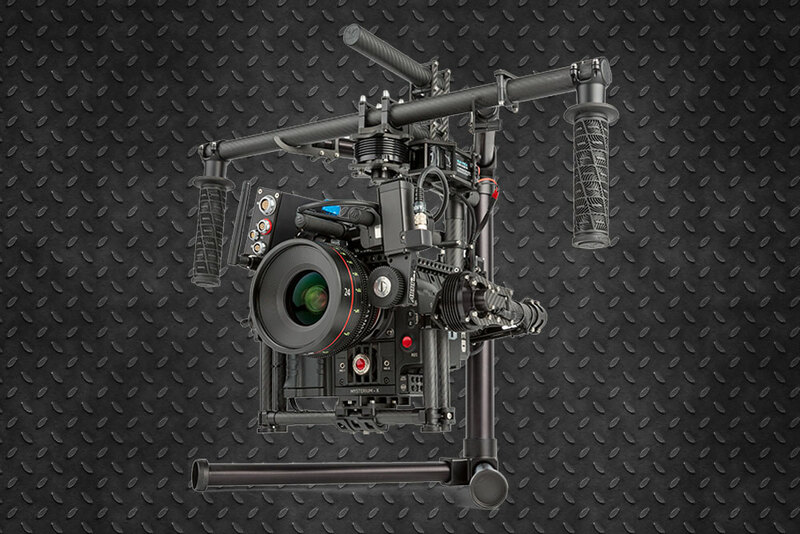 Incredible quality and easy handling. 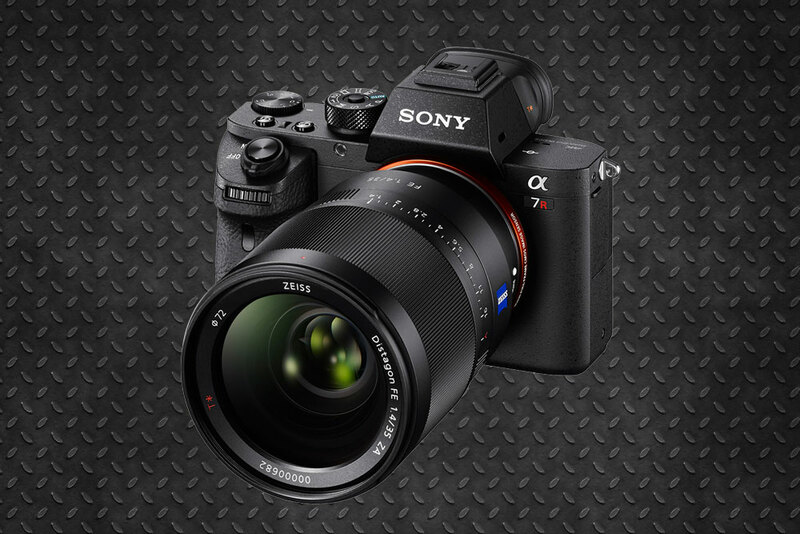 We complete with the series with the Sony A7sII and A7rII ideal to shoot in 4K. 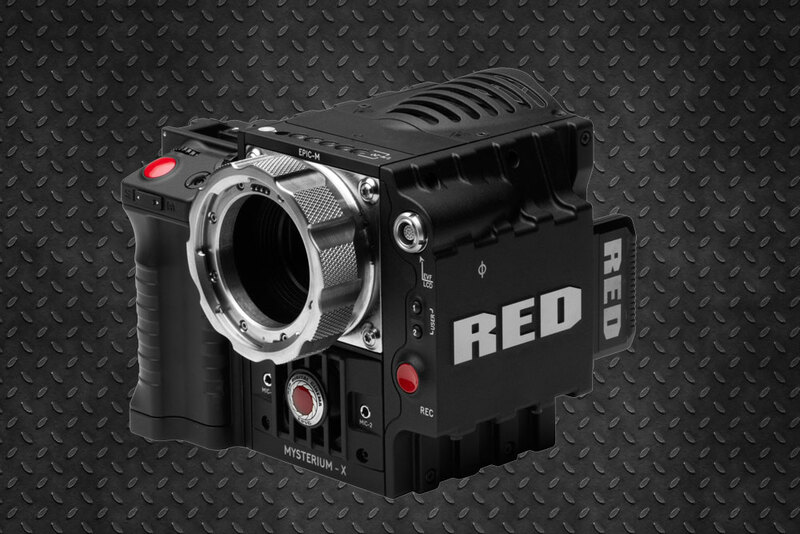 We offer you the most versatile of the high speed cameras. 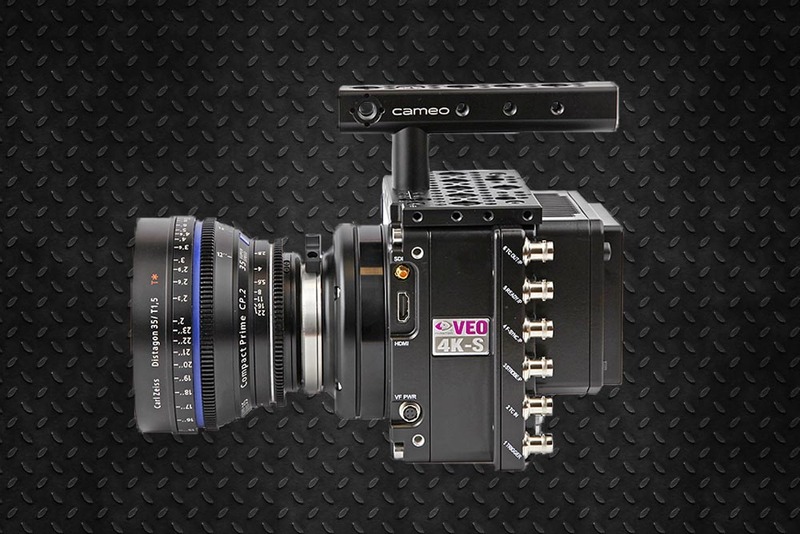 The Phantom VEO 4K PL in its film PL mount version. 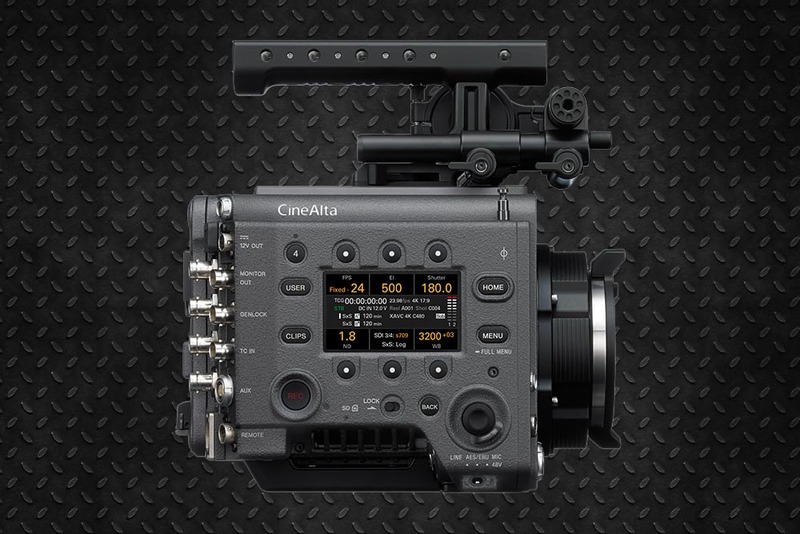 This incredible camera has revolutionized the market for its cinematographic features and reduced size. 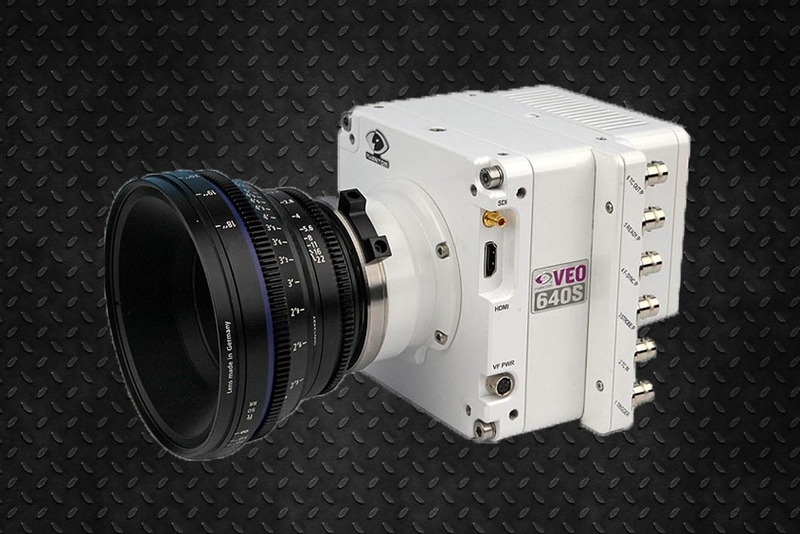 We also offer the younger sister Phantom VEO 640s with 2.5K resolution. 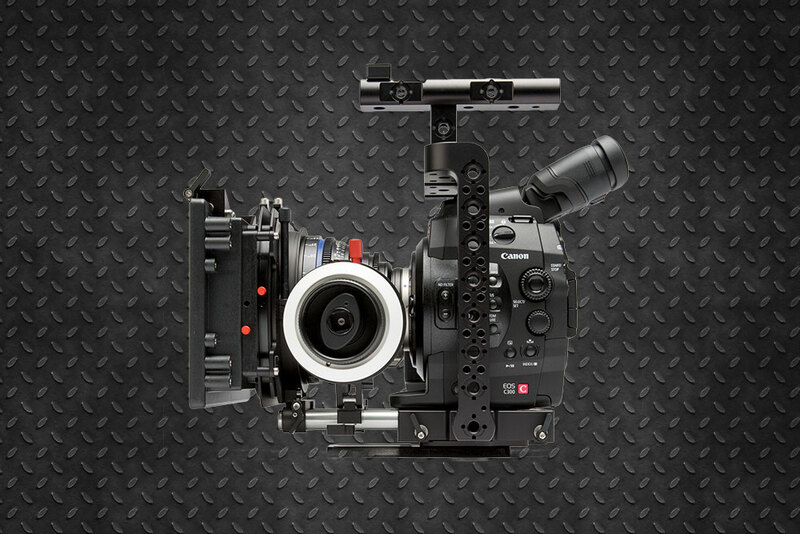 We offer you to add the new 3-axis stabilization system that is revolutionized audiovisual. 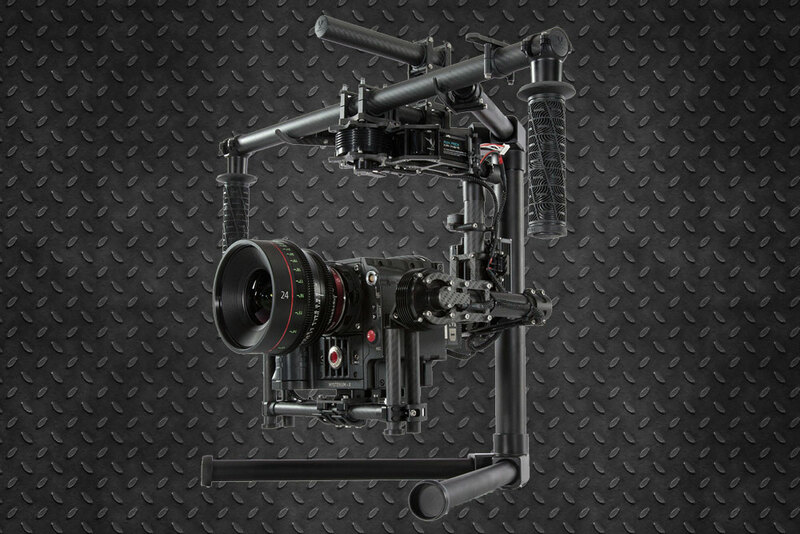 The Gimbal Movi M15 and BeSteady 4 stabilizers are the brands we offer. 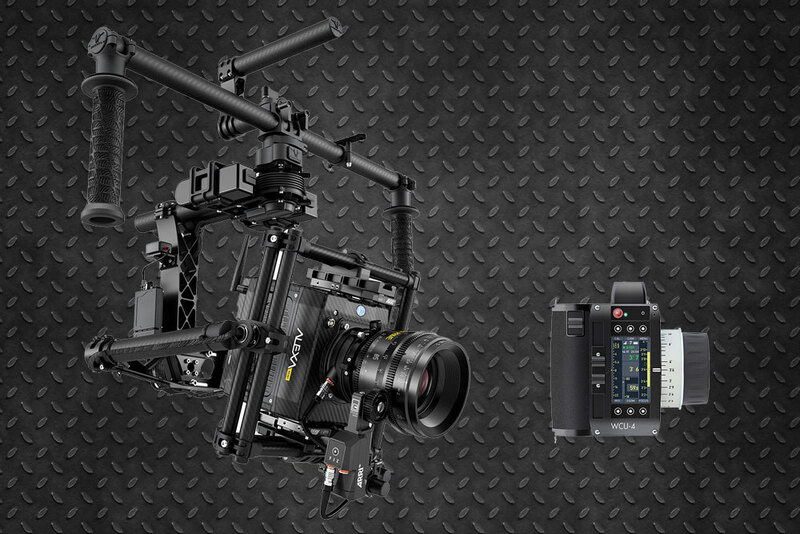 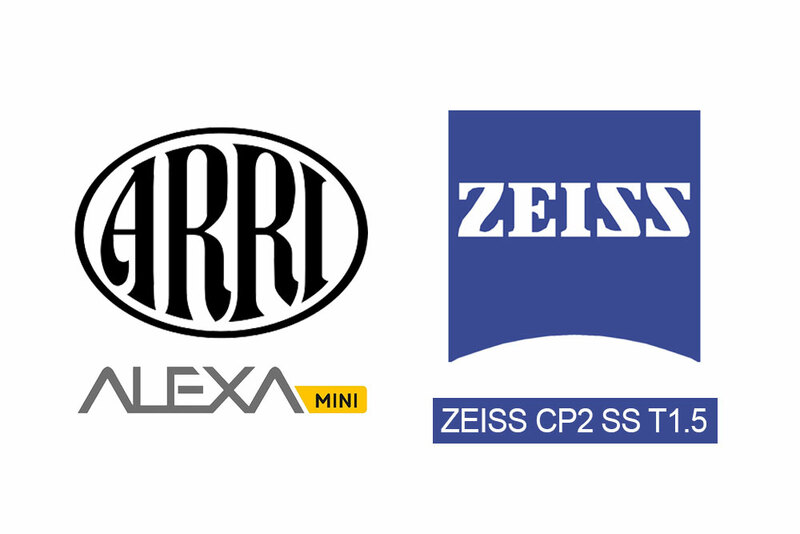 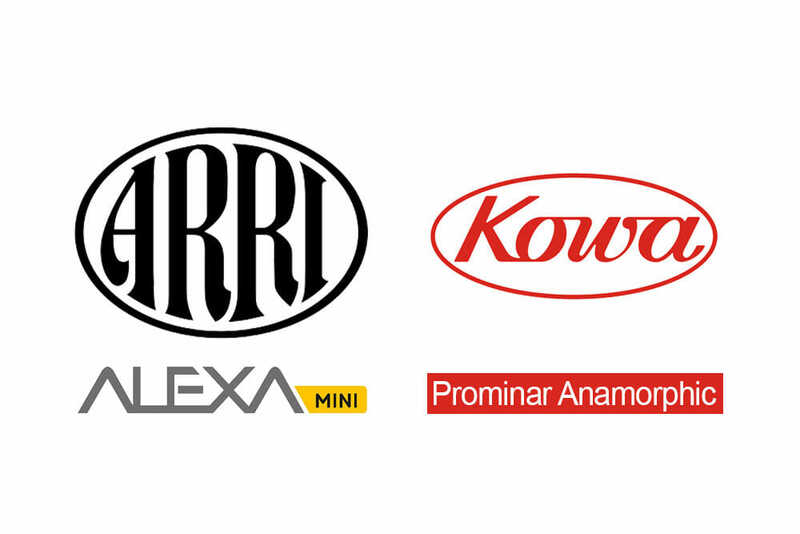 You can combine them with almost all our cameras except the Arri Amira and Alexa SXT (too big and heavy for the Gimbal).